A cat house is expensive to buy. Why not build it yourself? Check out these DIY Cat House Ideas if you love your feline friends! 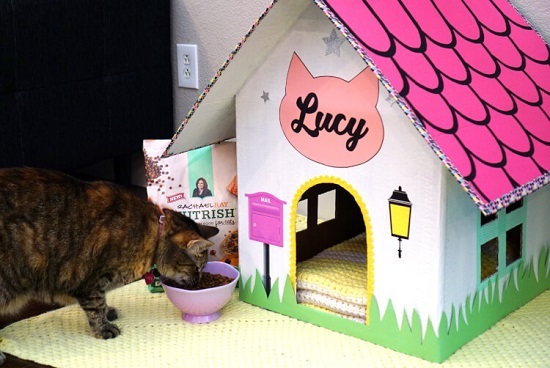 This colorful cardboard cat house is made using cardboard. Here is the DIY! Combine your love for crocheting, cats, and sharks with this DIY cat house project which is brought to you by DIY how-to. 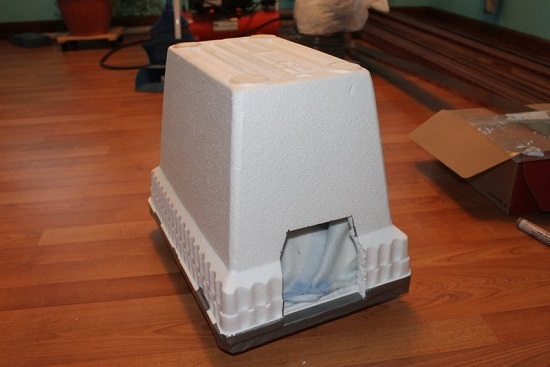 Protect your cat from harsh weather with this styrofoam cat house. Visit Instructables for more info. VISIT bRIGHT STIFFS TO READ THE FULL POST.